Last summer I reached a point where I dreaded reading. The piles of books that I 'should' read for work were quite frankly, getting out of hand. If I lived forever I would never get through them at the rate the piles were accumulating. Somehow over the past year or so, reading had slowly but surely become onerous. I could enjoy a book when I finally got around to reading it, but facing those piles filled me with terror and loathing. Listening to audiobooks helped fill me with stories and ease the guilt. But eventually even that depressed me. Finally, I started reading books I didn't have to read: adult books and any book that was definitely not on my to read pile. For some reason, many of these books have been about war. 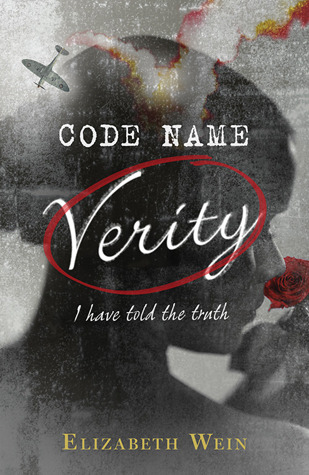 I read Code Name Verity by Elizabeth Wein. 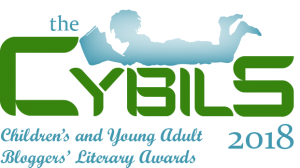 Strictly speaking, this is a young adult rather than a truly grown up book, but I didn't have to read it! I was hooked from the first page. I really have no words to say how powerful this book is. I am afraid that if I try I will give the story away. 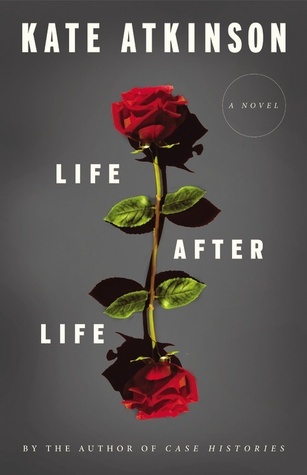 I discovered Kate Atkinson and read Life After Life. Ursula, the protagonist, is reborn numerous times into the same life. It starts just before the first world war and continues through to the conflict in the gulf. I'm looking forward to reading more of Atkinson's work. 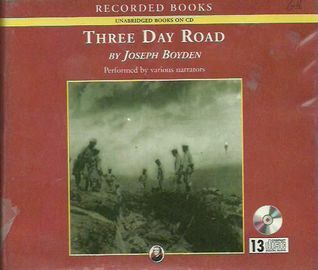 Right now I am in the middle of listening to Three Day Road by Joseph Boyden. I read previously about Vimy Ridge, but through the descriptive power of first person narrative, I feel almost as though I was there. This is a stunning, heartbreakingly beautiful read. Today I think I'm on the mend. I've started to love reading again. I just wish some of the font wasn't so small!